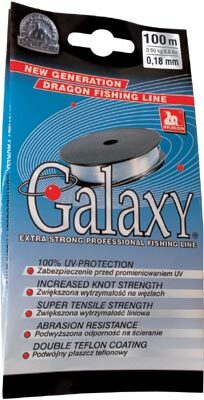 All-round mono line made of highest grade polyamide with built-in UV protection. Double Tefl on coating creates an extra protection against any impacts as well as reduces friction effects providing easy and long casts. Colorless, with fluorescent violet flashes. Excellent visible in bad light conditions, while almost invisible under water. Made in Germany.